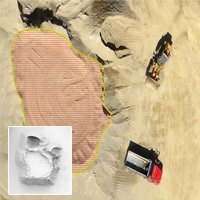 DroneMapper provides licensed versions of its desktop photogrammetry software, REMOTE EXPERT, as a Windows application. 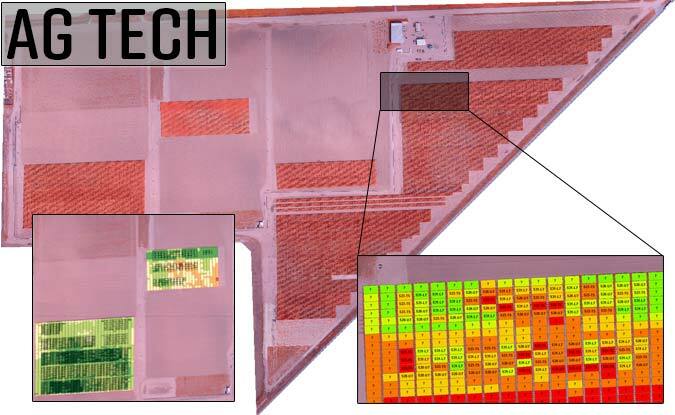 REMOTE EXPERT provides Orthomosaics and DEMs at selectable imagery resolutions depending on your needs for quality and turn around. 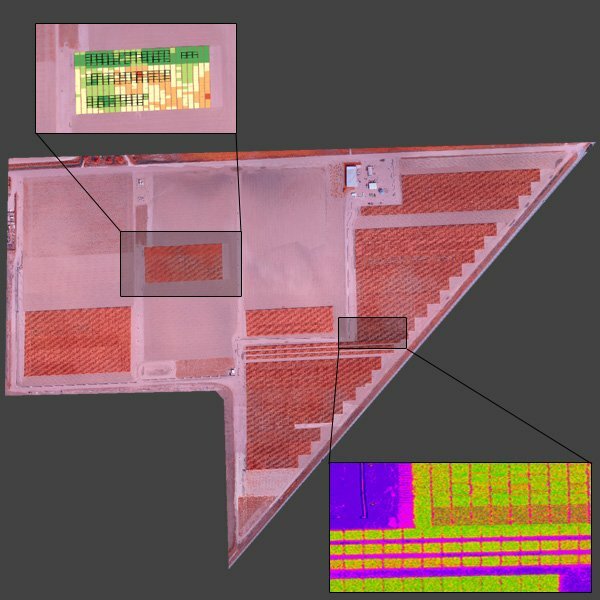 A preview Orthomosaic can be quickly generated in the field to verify imagery coverage prior to packing up equipment. A free version, RAPID, downloaded from the site provides evaluation of the software for smaller areas of interest and reduced feature set. We also provide limited trial licenses for our software so you can evaluate full functionality. 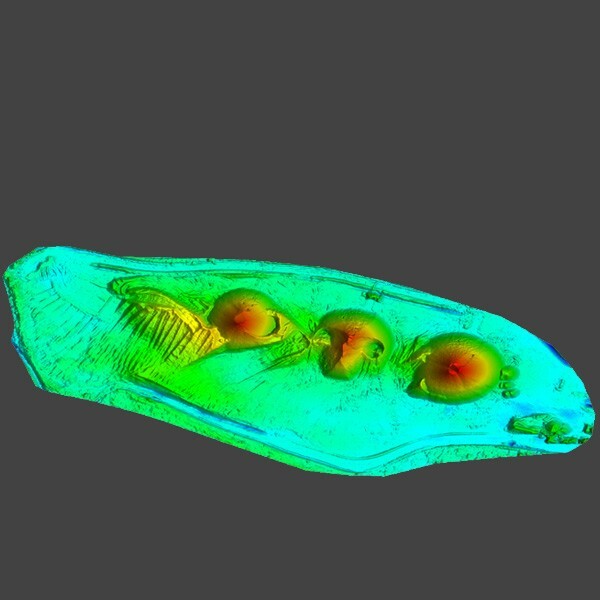 Derived from our photogrammetry products, we provide precision georeferenced contours, orthomosaic planimetrics, accurate volumetrics for stockpiles or reservoir capacity, radiometrically calibrated multi-band vegetation indices, biomass estimation, crop health maps and more. 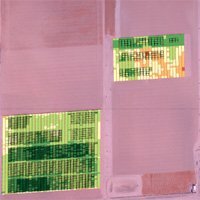 Large Areas of Interest (AOIs) can require billions of pixels processed at the highest resolution, and these files can get huge. We handle these big data issues on our cloud servers and provide automated data analytics for extracting and illustrating critical parameters of interest. 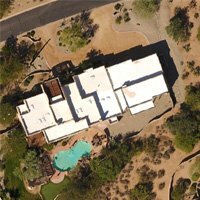 We are an innovative company specializing in photogrammetry and the extraction of value-added products from your imagery. 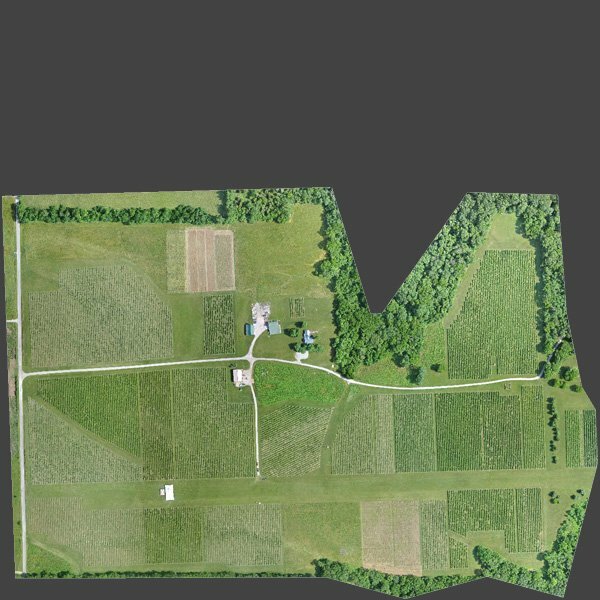 We generate georeferenced Orthomosaics, Digital Elevation Models (DEMs), Digital Terrain Models (DTMs), point clouds, textured mesh 3D models and GIS products for a large set of market segments. 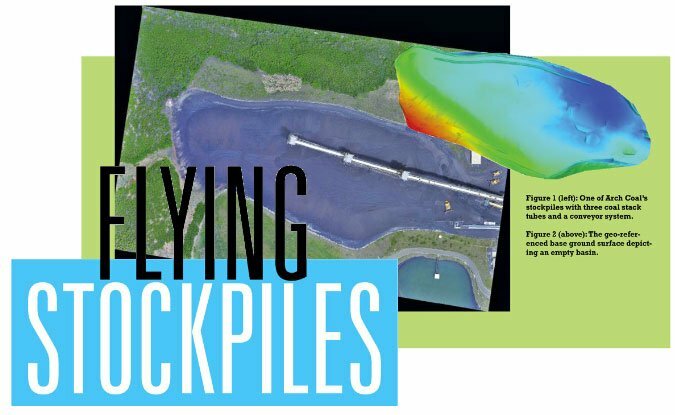 We operate a Software as a Service (SaaS) system, provide licensed desktop software, conduct manned and unmanned aerial imagery collections and provide consultation and training specific for your application(s). Please review some of the use cases on the site and feel free to contact us for questions and discussion. Professional Consulting, Enterprise Solutions, Talk to a Human! 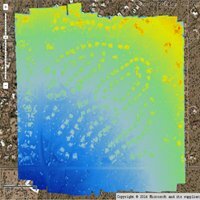 From mission planning to post-processing, an aerial data collection can be difficult to plan and manage – we can help. Please contact us if you need support in finding the optimal flight platform and camera solution for your project. 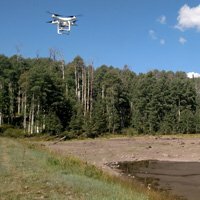 If you need assistance with imagery geo-tagging, data management, flight planning, camera setup, imagery processing, software development or working with your flight controller logs, let us know. 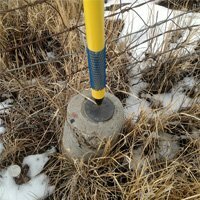 If your project requires tight geospatial accuracy, we can help! 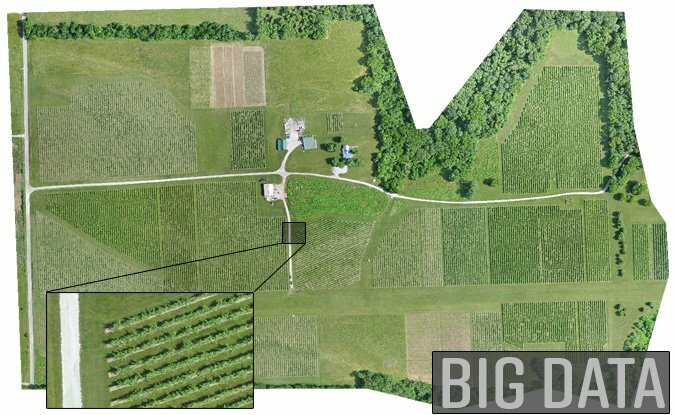 Using GPS RTK survey equipment, we typically see near survey grade results with both horizontal and vertical control error less than 1 pixel. Additionally, we’ve developed an aerial ground control point target system emulating a QR code. 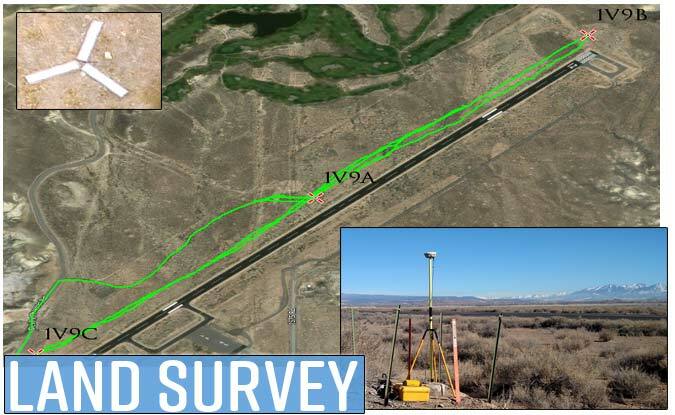 Our GCP targets are digitally encoded fiducial markers with computer vision software functionality to enhance workflows and provide the highest accuracy possible for photogrammetry missions. We make customer service a top priority and respond quickly to our clients needs. You’ll get direct support and work with a human! 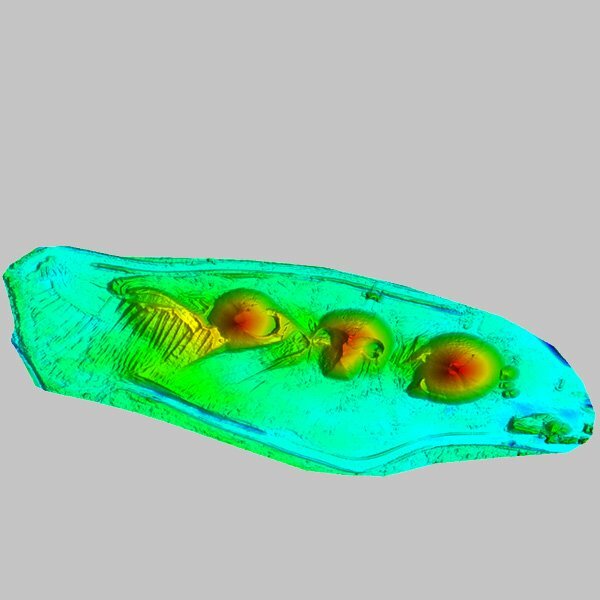 Over the last 7+ years, our cloud processing and desktop photogrammetry software has processed millions of images and acres. We have developed and deployed numerous business and enterprise wide photogrammetry solutions since 2011. Our software is Linux and Windows compatible. Please give us a call or send us a message using our online contact form.